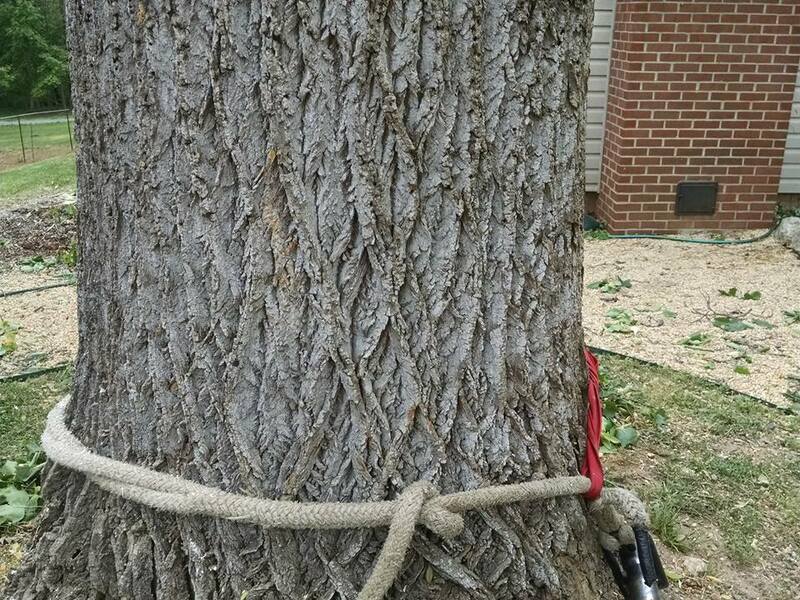 Tree Removal - Tree Times Inc.
Q: Why Should A Tree Be Removed? A: Often a tree must be removed because it presents an immediate danger to personal safety or the safety of property. This can occur for a variety of different reasons, but will primarily be due to storm damage, pest or disease infestation, or the death of the tree. Other concerns calling for a tree to be removed are damage or potential damage to public utilities, sidewalks and driveways, the health of adjacent trees, or the aesthetic value of a property. Q: When Should A Tree Be Removed? A: The most immediate reason to have a tree removed is if the tree is in anyway a danger to personal safety or the safety of property. If the tree does not present an immediate hazard, the decision as to when to remove a tree will be left up to you, the property owner, or in some cases the Public Works Department of your city. Q: How Does TREE TIMES Remove Trees? A: TREETIMES uses only the highest quality, specialized equipment for the removal of trees from your property. 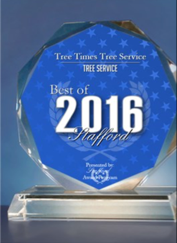 Our highly trained tree professionals have many years of experiance. Our crane operators are certified crane operators who will safely and efficiently remove trees from your property and feed them directly into our high capacity wood chippers. This process allows TREETIMES to remove the tree with little or no impact to your property while minimizing the amount of time spent cutting the tree into smaller pieces.